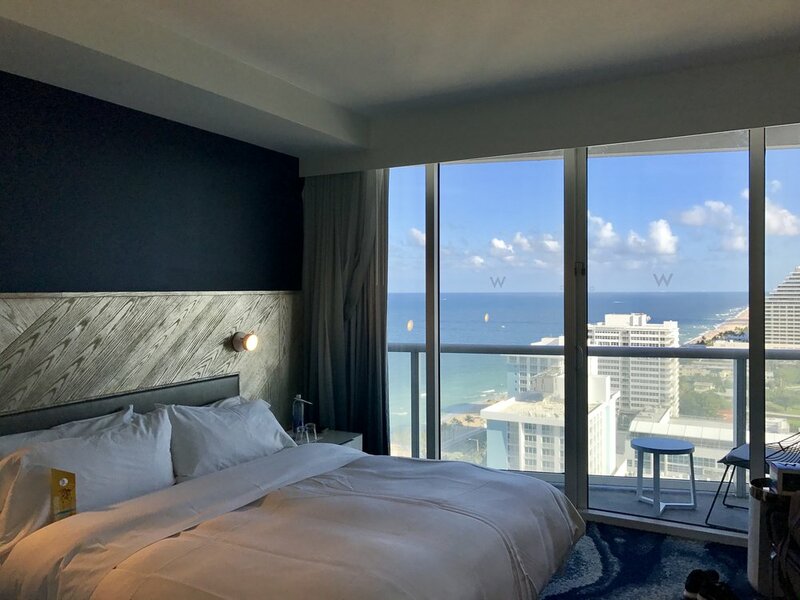 W, a quite controversial brand - after all, their design and atmosphere might not attract all age groups of travelers, though is a favorite by the cool crowds and fashionistas. 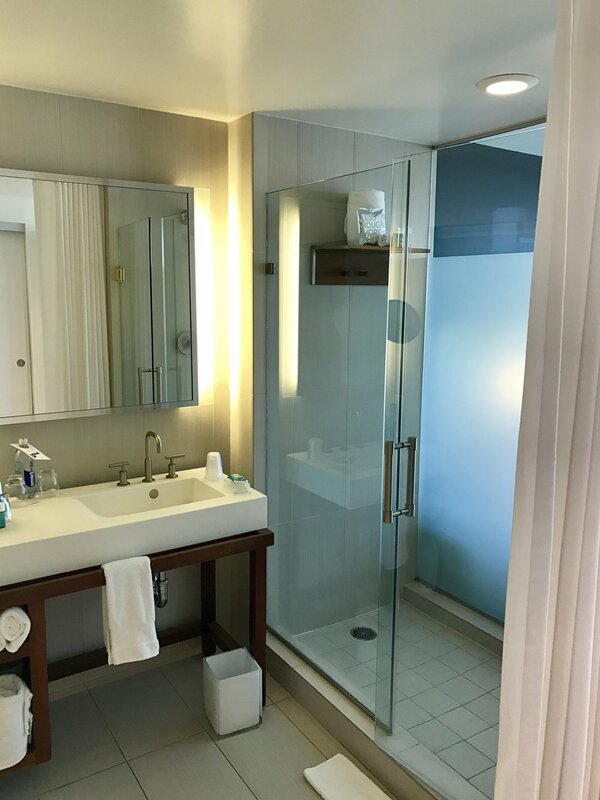 To be honest, a year ago no one here on Luxury Executive really raved about their hotels. 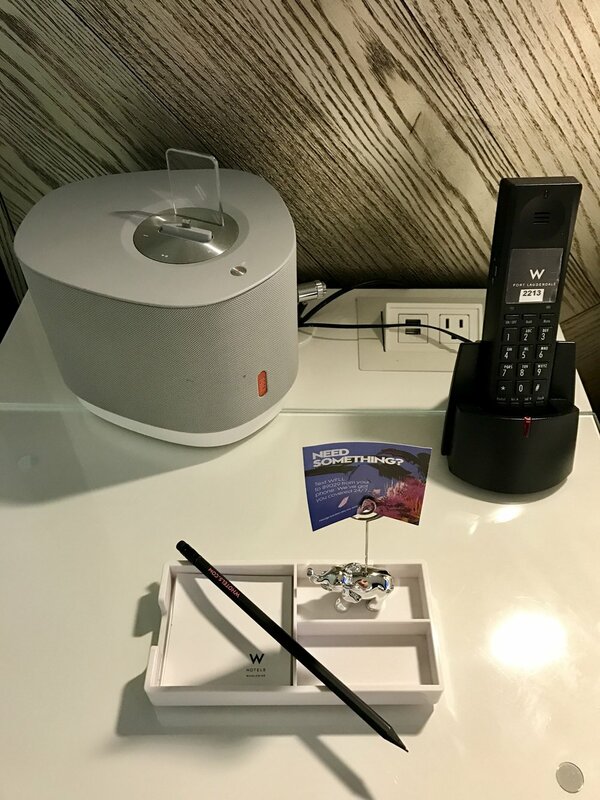 It all changed with a superb stay at the W Bangkok (check out our review here) and all of the sudden we were fans. 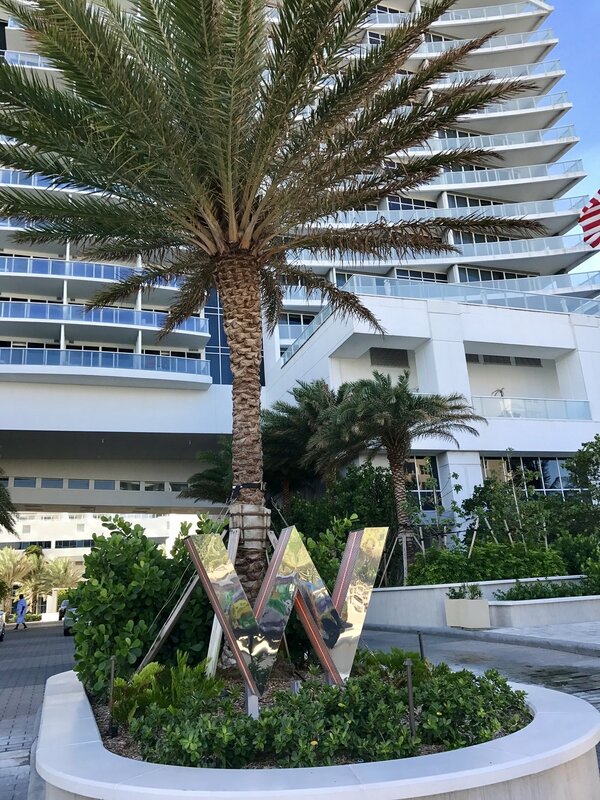 I had several commitments in Florida and the refurbishment of the W Fort Lauderdale just finished - what a timing, of course I had to stop by and check it out. 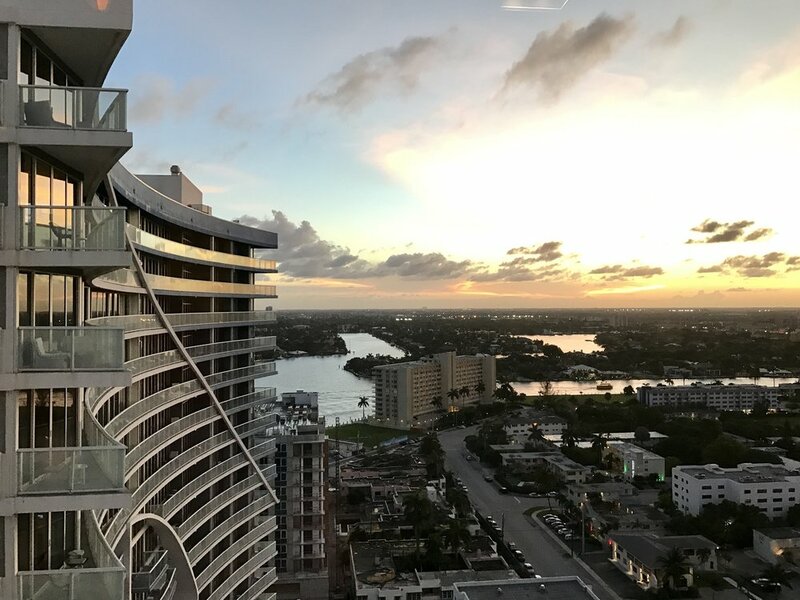 I didn't even need my GPS to find the hotel as it was quite obvious - that modern building had to be the W Fort Lauderdale. 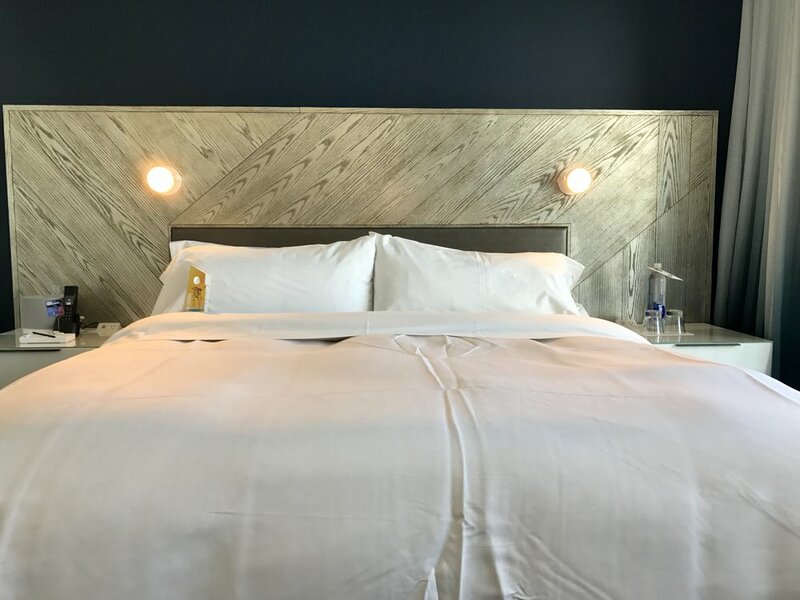 A delayed flight, issues with my rental car and a huge traffic jam later (talk about Murphy’s Law) I arrived quite exhausted at the beachfront hotel where my car and luggage were taken care of. Public spaces are huge as the hotel consists of two main towers, whereas most of the important areas are in the tower closer to the beach. Check-in took a few minutes though once I was helped, I quickly had the keys for my room on the 21st floor. 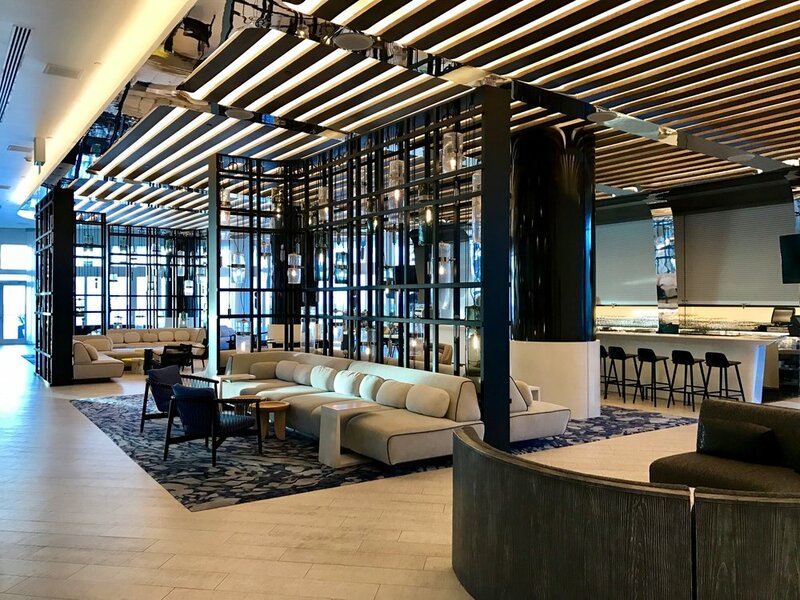 Next the lobby is the bar which has indoor and outdoor seating and provides great ocean views. Anyways, after a good night's sleep I had the energy to check out the rest of the hotel. While I’m not the one that prefers the pool once there’s a beach nearby - it looked quite cool nonetheless. 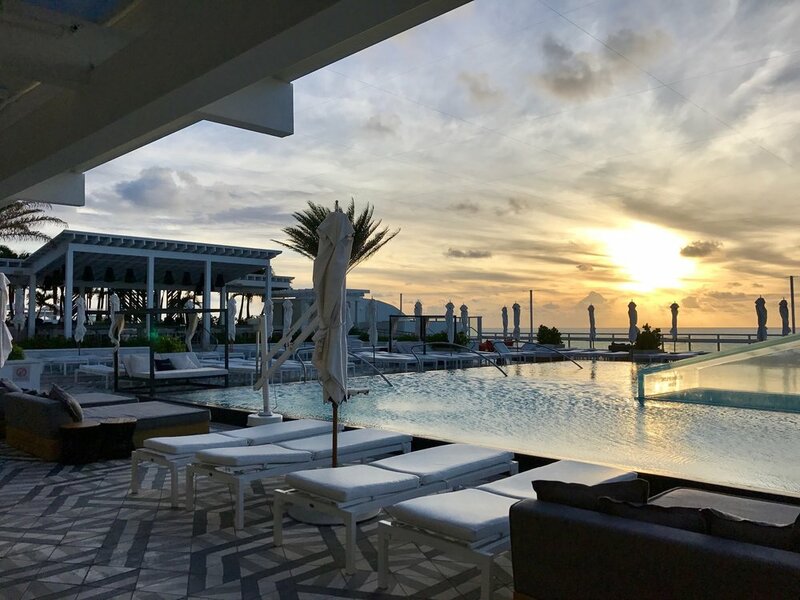 Especially the bar next to the pool could be a reason to stay up there and not go to the beach. 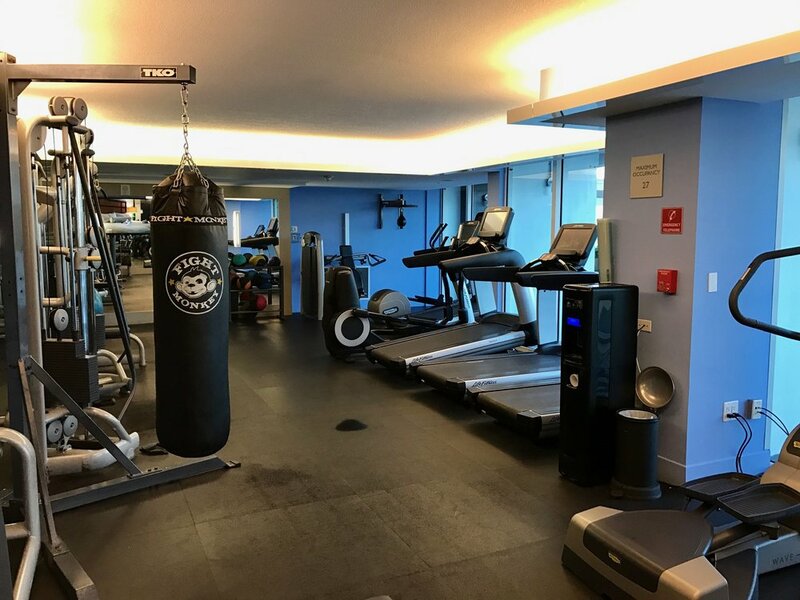 ;-) On the same floor you will also find the well equipped gym where I definitely should have spent some more time -but that is always an issue when traveling, don't you agree? 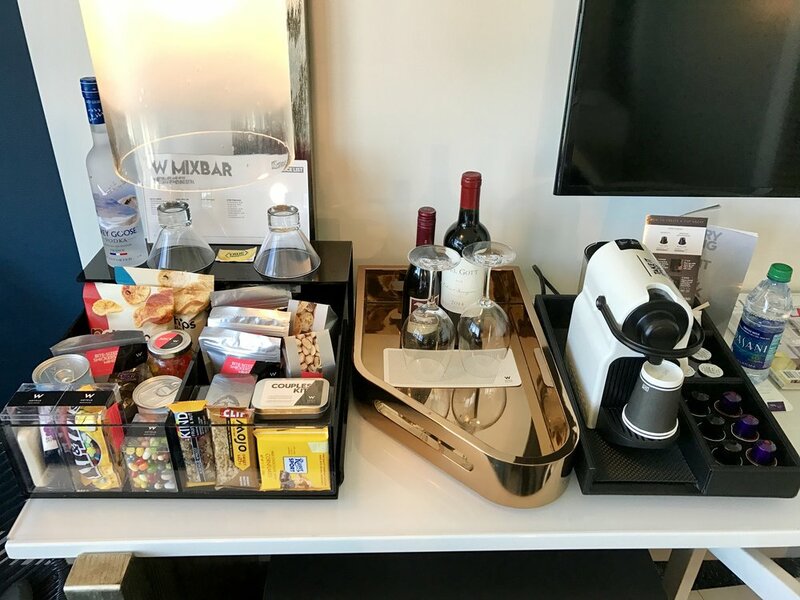 While there is a restaurant in the hotel which also serves breakfast it is external - if you have breakfast included you will be able to enjoy several items from the grab-n-go bar next to the lobby. 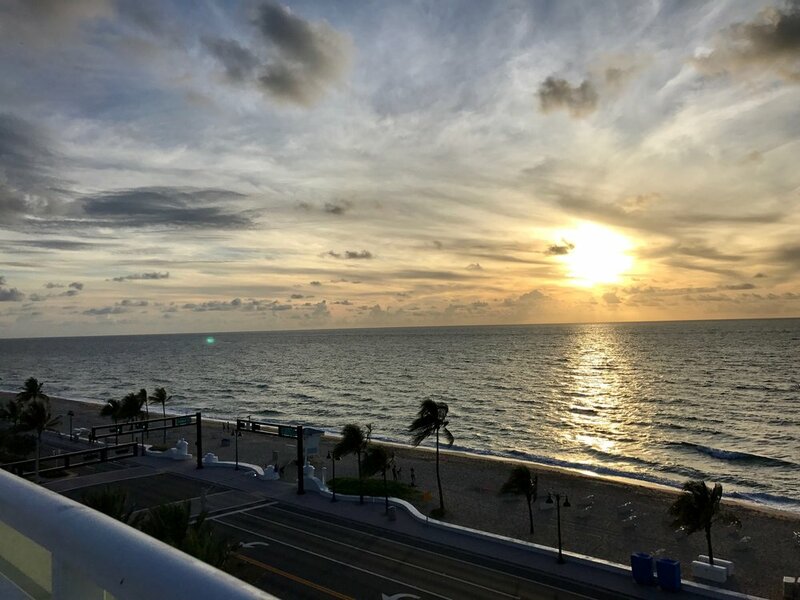 From my point of view, Fort Lauderdale itself is a really underrated city - it has lovely beaches, a variety of really good restaurants and a great atmosphere. Yes, Miami Beach is quite cool, but it’s always busy, so crowded and really exhausting after a few days. 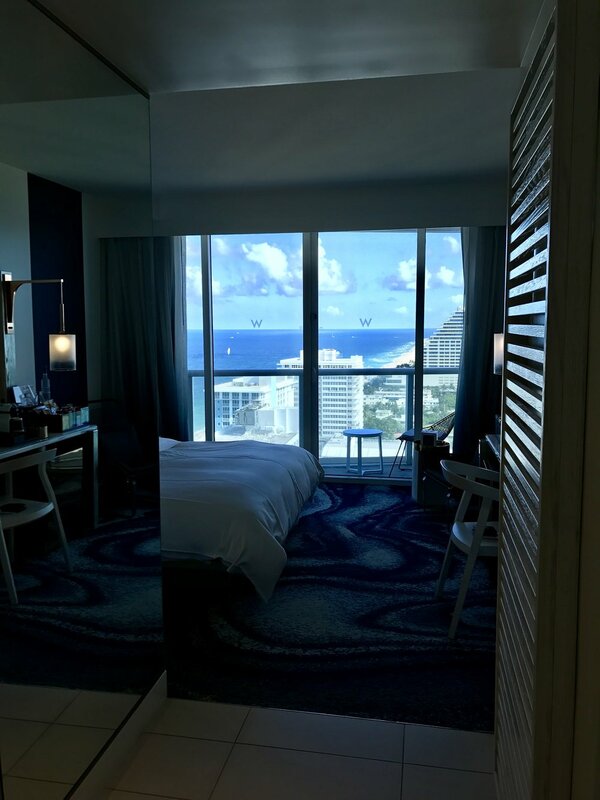 Therefore the W Fort Lauderdale is a true gem in Florida - really easy to reach and perfectly located, cool vibes and the surrounding being not as stressful as Miami Beach!